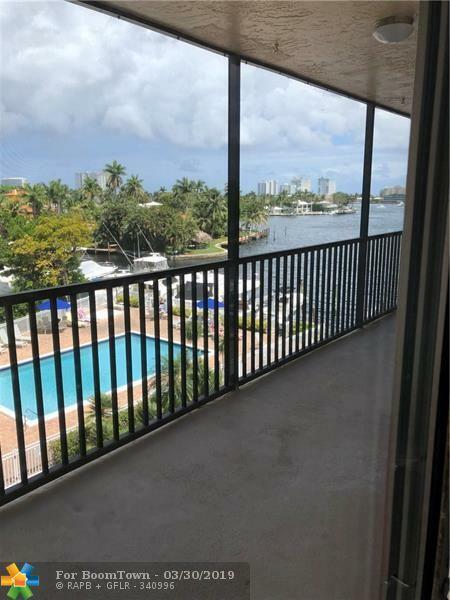 PROPERTY INCLUDES BOAT DOCK WITH BOAT LIFT ON BEAUTIFUL LAKE SANTA BARBARA AT THE INTRACOASTAL. COMPLETELY RENOVATED. EVERYTHING NEW. 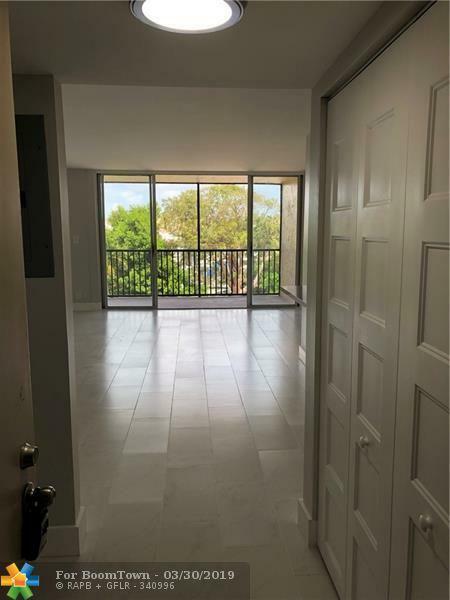 NEW ELECTRICAL, NEW AC NEW KITCHEN AND APPLIANCES, NEW BATHS ALL RECTIFIED PORCELEIN FLOORING.HUGE PATIO OVERLOOKING LAKE SANTA BARBARA AT THE INTRACOASTAL. 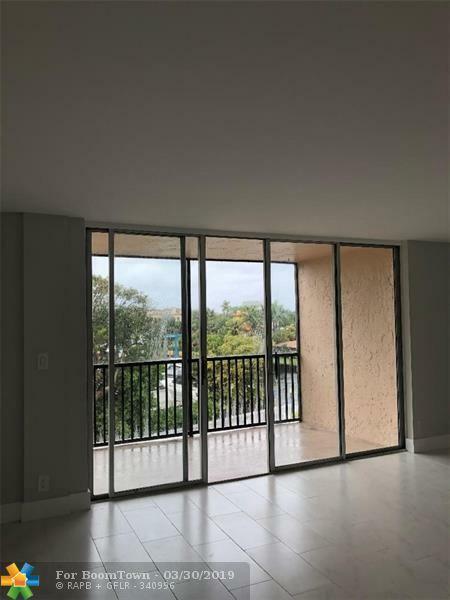 ONE LARGE BEDROOM AND OPEN LIVING AREA.BRING YOUR BOAT AND ENJOY FLORIDA WATERFRONT LIVING AT IT FINEST.ALL MAJOR SHOPPING AND RESTAURANTS NEAR AND OCEAN ACCESS FOR YOUR BOAT. NO FIXED BRIDGES.WATCH THE CHRISTMAS BOAT PARADE FROM YOUR PATIO. WELCOME TO FLORIDA!! 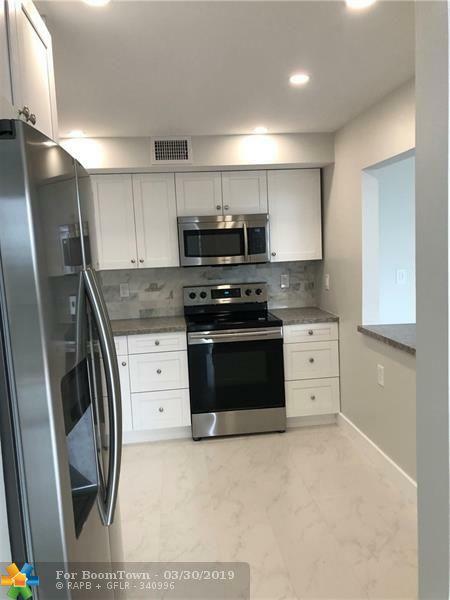 This listing is courtesy of Joan L Riley Lic R E Broker.